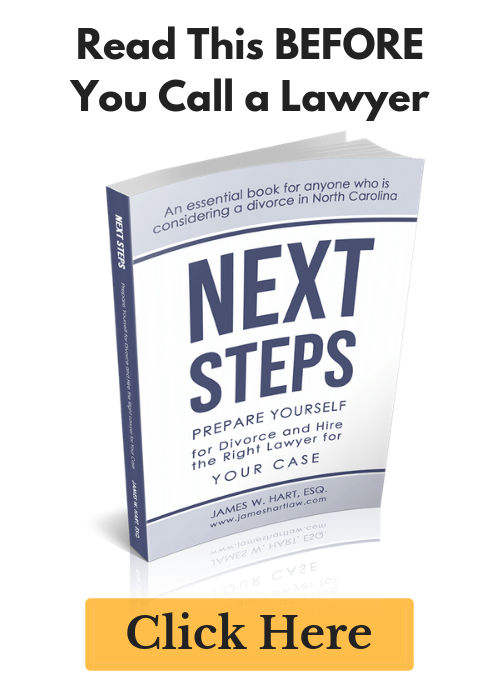 North Carolina Divorce Assessment - The Hart Law Firm, P.A. Before you go any further, if you haven’t already done so, please take a moment to order my FREE Divorce Guide: How to Prepare Yourself for Divorce & Find and Hire the Right Lawyer for Your Case. Assuming you have, in fact, read the Divorce Guide above, you may still be looking for more information and the answers to all of your questions about separation and divorce in North Carolina. Unfortunately, as you probably found out in reading the Guide, this website can only give you very generic information and practical advice. If you want a lawyer to look at the facts of your case and give you an honest assessment of your situation, then the Divorce Assessment is what you need. Even after reading my guide, are you still afraid to meet with an attorney? 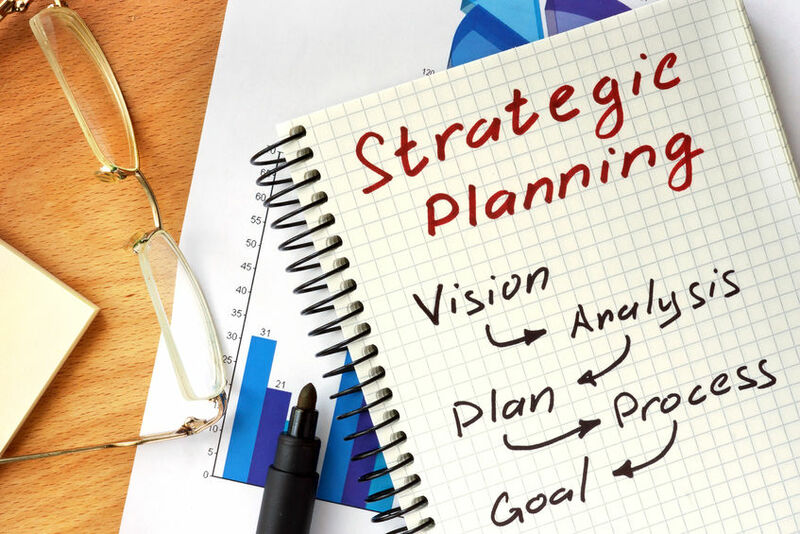 Are you not quite sure what to expect at the initial meeting? Are you worried that an attorney will charge you a hefty consultation fee and leave you with nothing to show for it? I’ve designed a no-risk, no-obligation program for everyone who has read through and reviewed my Divorce Guide. You will know, ahead of time, what to expect from the Divorce Assessment and what the cost will be. 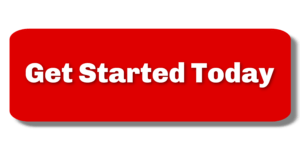 Many people make huge mistakes by taking action without having any legal advice. My goal in offering this No Risk Assessment is to help you NOW, before you take action, so that I can ensure your Long Term Success. The Best Part? At the conclusion of the Marriage Assessment, you will have a thorough understanding of your legal options and a strategy of how to move forward with your case. 100%, No Risk, No Hassle Guarantee. If you come in, meet with me, and decide, for whatever reason, that you aren’t completely thrilled and satisfied with the Divorce Assessment that you have been given, we won’t charge you for the Assessment. This Guarantee is very straightforward and no-nonsense. There’s no teeny-tiny fine print. If you aren’t happy with the Assessment, let me know and we won’t charge you. Period. Contact us today to schedule your Divorce Assessment!